The 37th edition of the International Festival of Authors is now underway! Presenting the finest international novelists, poets, playwrights, short story writers and biographers, the festival provides Canadian writers with an internationally recognized forum in which to present their work. The acclaimed author of Life of Pi will appear at the festival, participating in two events. He will read from his latest novel, The High Mountains of Portugal, during the New Faces of Fiction event on October 25, and the Our Inescapable Nature event on October 29. This Pulitzer Prize-winning journalist writes and speaks extensively on war, religion, American culture, empire, and the conflict in the Middle East. 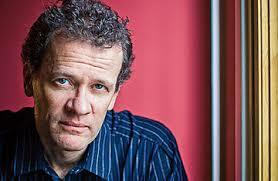 He has also extensively covered the U.S. presidential election. 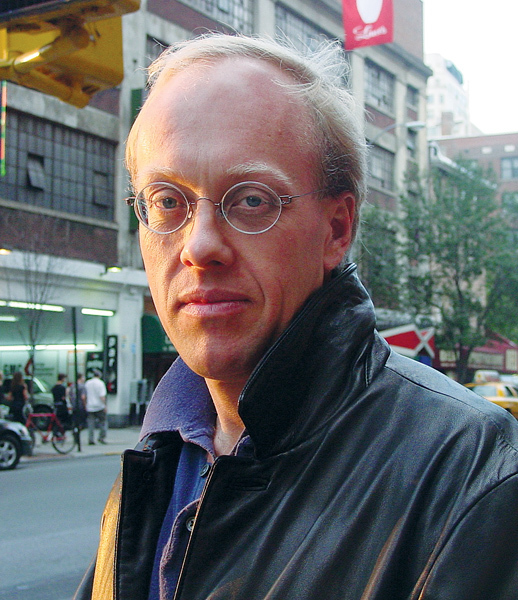 On October 28, he’ll present The Price of Truth in Journalism in a Post-Fact World, this year’s keynote address as part of Humber Liberal Arts @ IFOA. The celebrated Canadian author of The Handmaid’s Tale, Alias Grace, the recent graphic novel Angel Catbird and more will also appear at the festival. 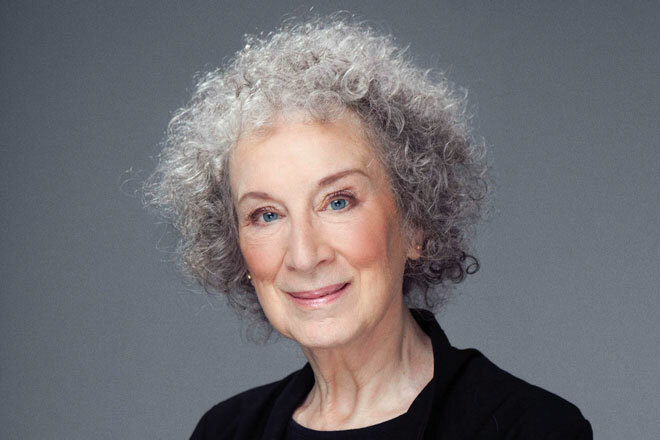 During In Conversation with Margaret Atwood on October 30, she will discuss her latest novel, Hag-seed, a retelling of Shakespeare’s The Tempest for the Hogarth Shakespeare Project. Canadian comic book artist Michael DeForge has enjoyed both critical and commercial success with his one-person anthology series, Lose. 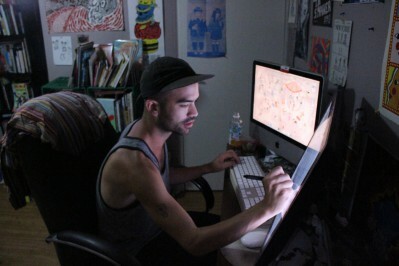 A winner of every major comics award, DeForge has also illustrated for the Adventure Time comic book series. He will appear at the International Festival of Authors as part of the Five Artists, Five Ways: The Modern Graphic Novel event on October 22. Best known for her novel, Room, and scripting its acclaimed film adaptation starring Brie Larson, Emma Donoghue will present her latest novel, The Wonder, at the International Festival of Authors. 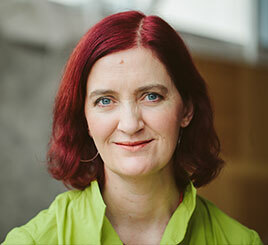 Don’t miss the In Conversation with Emma Donoghue event on October 28! 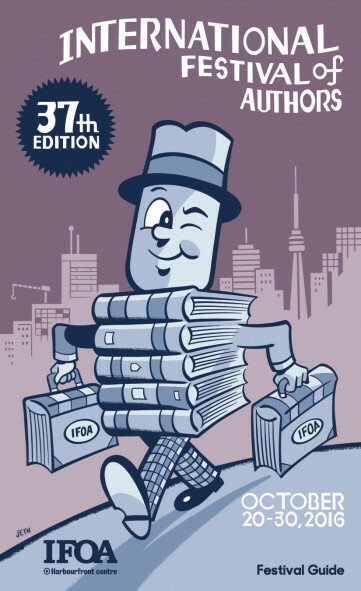 The International Festival of Authors takes place now until October 30 at Toronto’s Harbourfront Centre. For more information and tickets visit ifoa.org.